In February of 2015, the Lord gave us a separate space at the end of our current building. This storefront was already outfitted with freezers, refrigerators, and shelves. 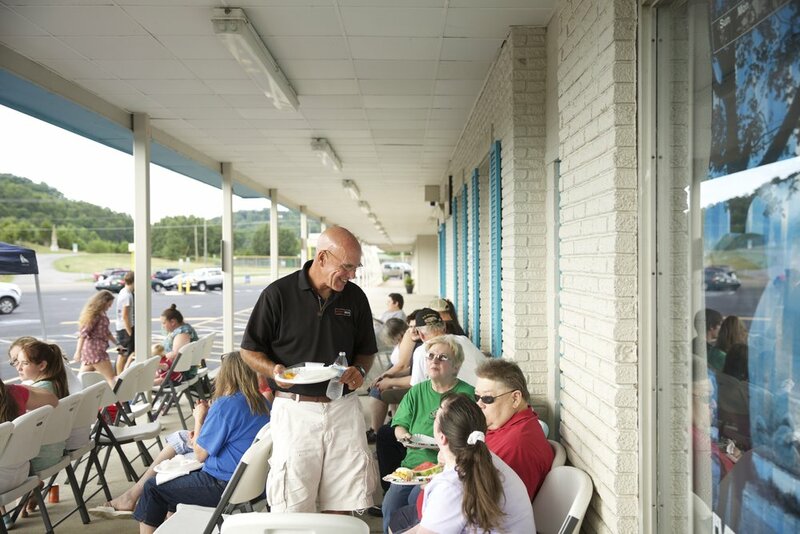 It was not long before the Lord placed a dream in the heart of our Director, David May, to open a food pantry for our community in South Knoxville. 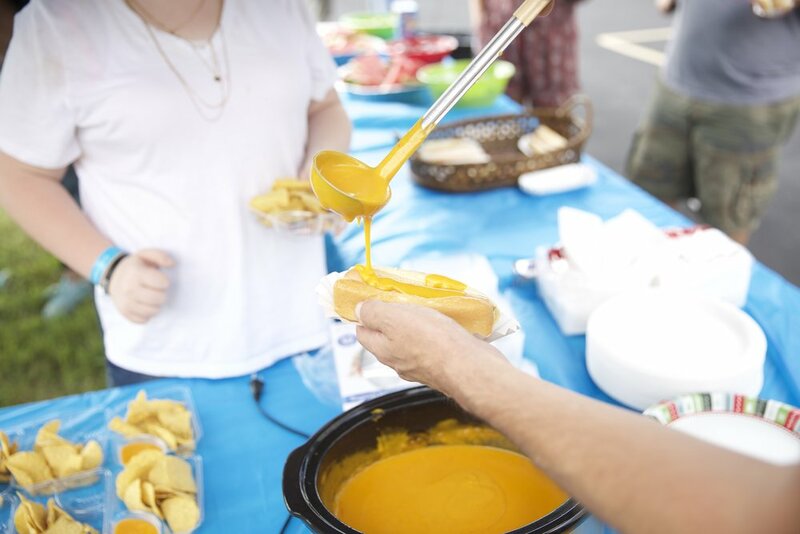 Since the Lord planted this dream in our hearts 3 years ago, we have fed over 8,000 children in our community, and we are currently serving over 300 families every month. It is often said amongst staff that the Food Pantry is limitless, and we have been so overjoyed with this privilege the Lord has entrusted to us!